Though it’s probably true that most of the time we just shrug it off and disregard it, it’s a known fact that temperature plays a huge role in our lives. We even made charts about it, like training chart templates, so we can gauge its heat and absence of it. Thanks to various advancements, we find out the boiling point of water, which is 212°F. 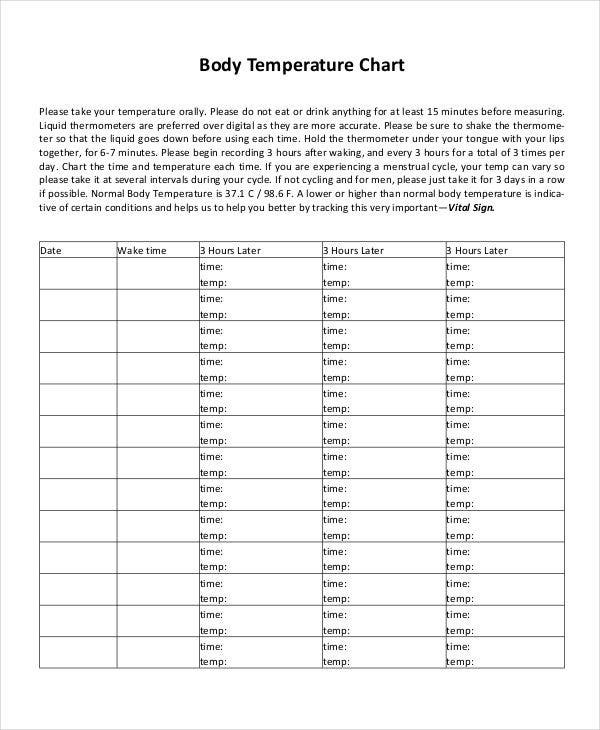 A temperature chart is truly important. It lets us discover new ways to deal with our challenging climates. We can even incorporate a flow chart template with it so we can depict the rise and fall of temperature. 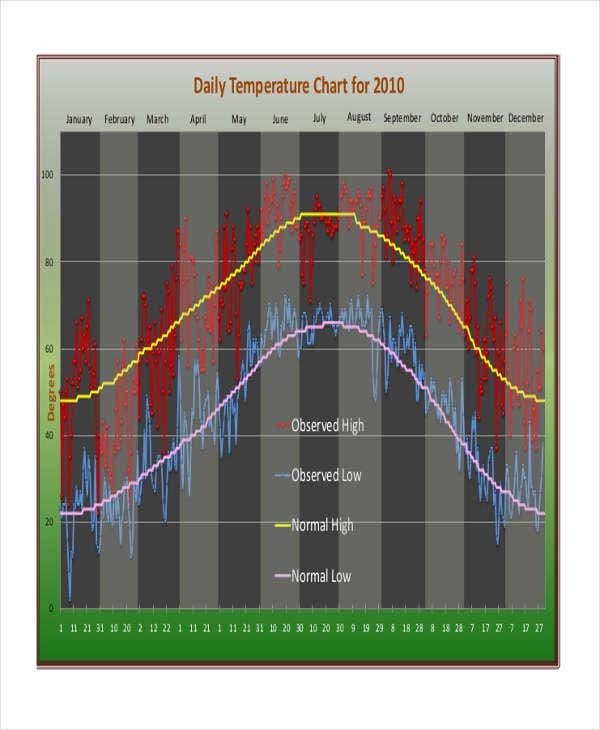 What Is a Temperature Chart? There is probably more than one definition behind this, but the most common one is a temperature chart that lists down different ranges of temperature. From there, specific scenarios or results would then be indicated if someone or something was exposed to that level of heat, or coldness. keeping track of environmental data. 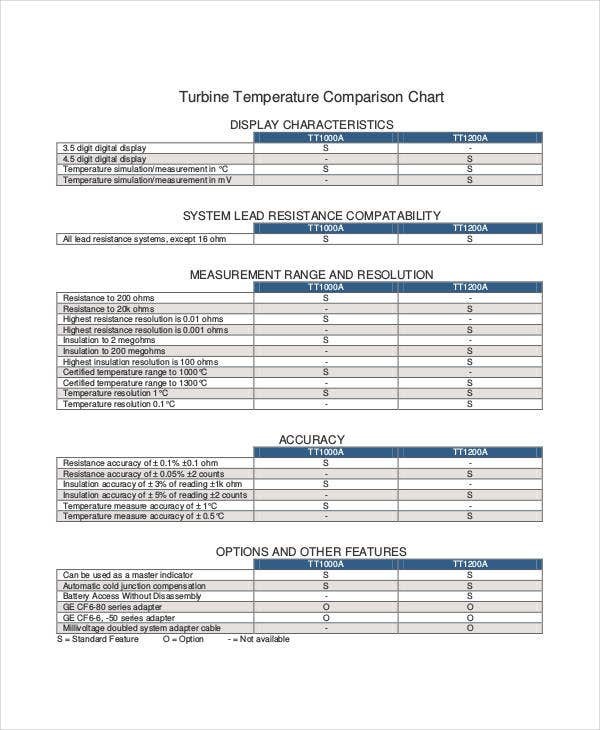 There are a couple of chart designs that you can use for your temperature. However, the charts that are commonly being used are the Gantt chart templates. 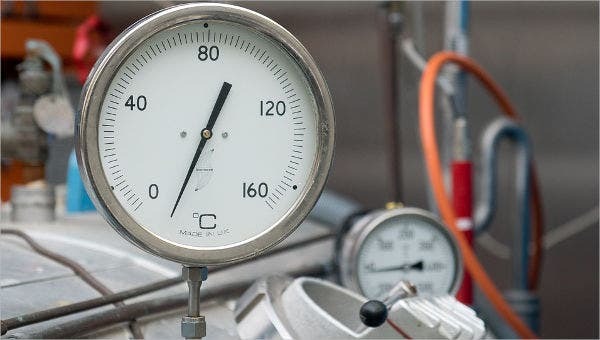 Most temperature sample control charts have instructions in them, so just follow them. Notice the different temperature range in the charts and follow them to the tee. 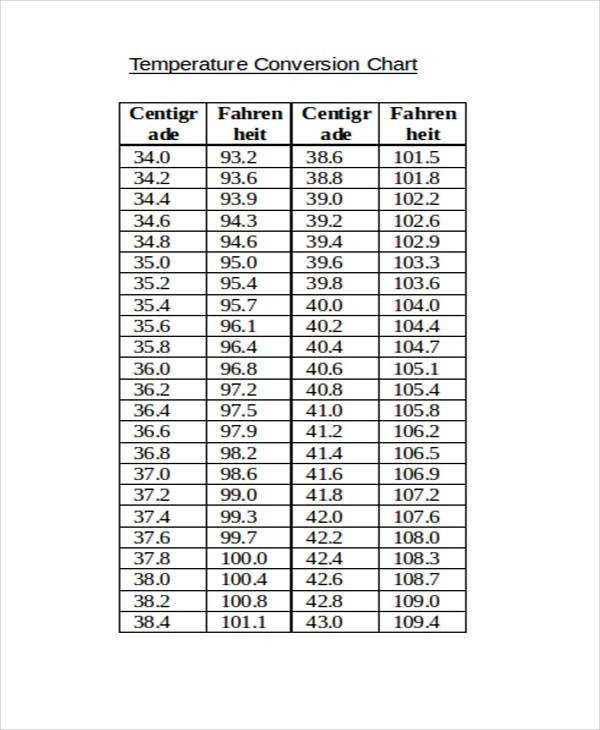 Follow the exact temperature indicated in the chart, without a Fahrenheit less or more, to avoid accidents. 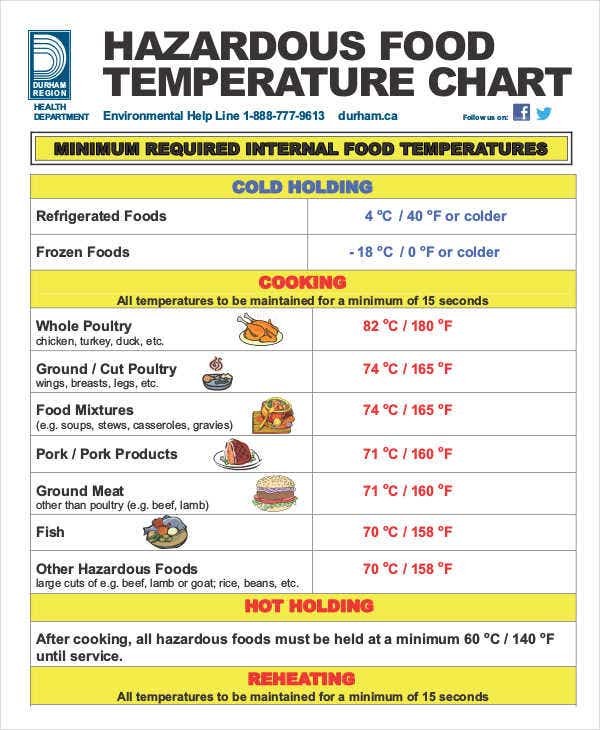 Even a simple temperature chart has guidelines as well. The usefulness of guidelines is something that you just can’t ignore or neglect. That’s why even the simplest processes have guidelines, to avoid errors as much as possible. Risk Levels – Take note of the different risk levels as the temperature drops or rises. Safety is always the number one priority, and being mindful and careful is the best cure. Gear – If you’re provided with gears that could lessen or prevent harmful effects and accidents, always wear them. 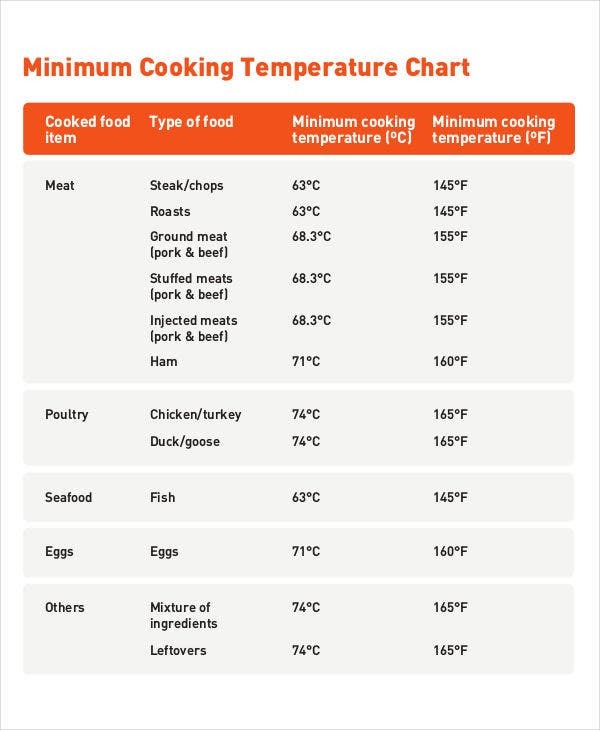 Set Temperature – Never exceed or go below the required temperature, unless the chart says so. The chart is a calculated graph, so you should follow it religiously. Restrictions – The chart would also indicate if you can or can’t bring a certain item, food, or beverage with you once you get inside the controlled environment. Always focus on what the temperature chart has to tell you. Don’t treat it as if it was a blank chart template and disobey its prompts. Remember, your actions could lead to huge consequences.